For groups of gun carriers with BASC or similar affiliation we can arrange a days rough shooting for pheasant, woodcock or snipe. We also have several grounds nearby for clay shooting catering for the most experienced down to the beginner level. 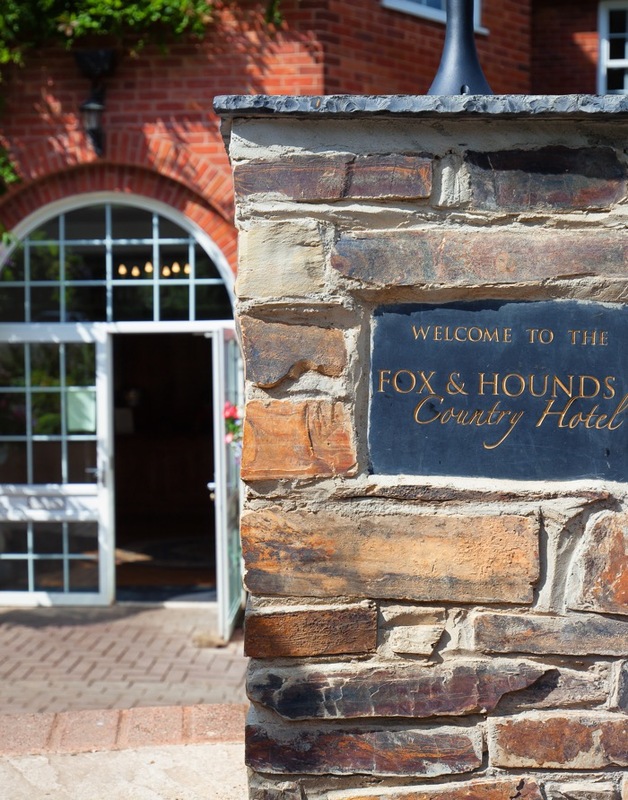 (Shooting and Clay Pigeon Shooting activities must be booked in advance). We can tailor packages to your needs, around a 2 day rough shooting break – contact us for details. For experienced shooting groups or individuals we have a variety of driven 60-200 bird shoots available in the surrounding area. 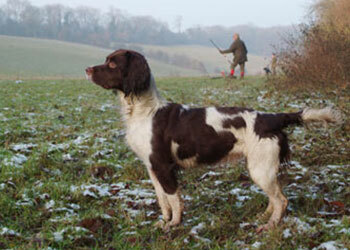 For pheasant, woodcock and partridge shooting you must have BASC or similar membership. We are able to arrange single days for groups of 6 guns minimum. 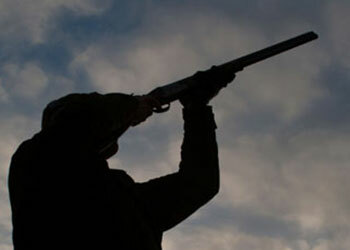 We have several grounds nearby for clay shooting catering for beginners to the most experienced level. Prices start from £27 per 50 clays or £55 to include tuition, gun hire and ammunition.